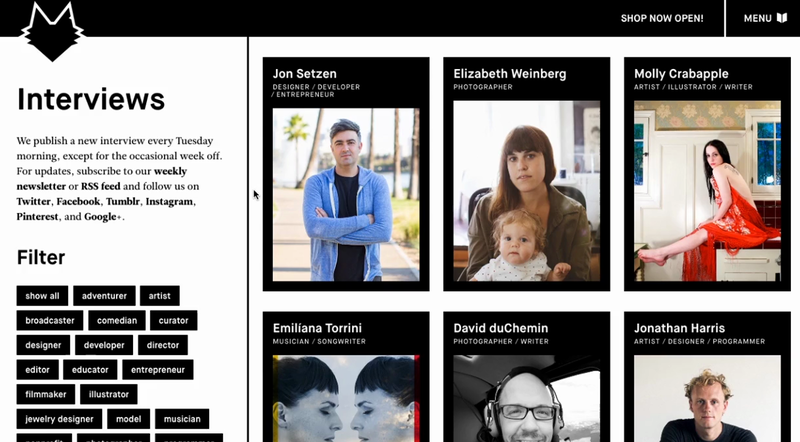 We really like the über-satisfying rollovers on the Lumière homepage—an excellent blend of style and interaction. 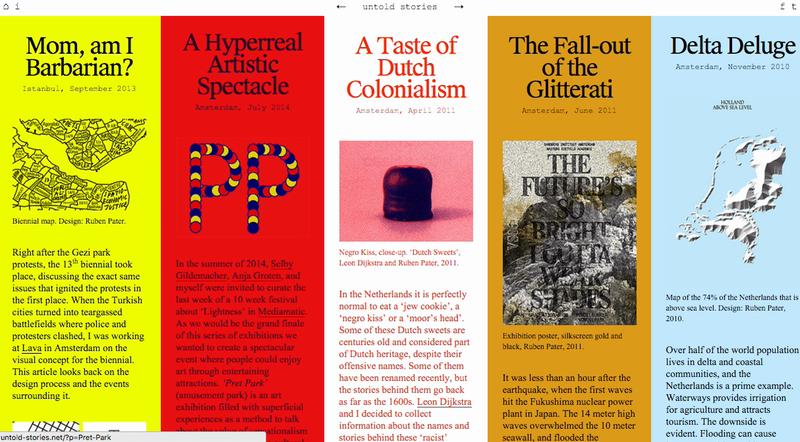 The bookish colour and layout choices on the article index combine well with the thoughtful tone of the content. 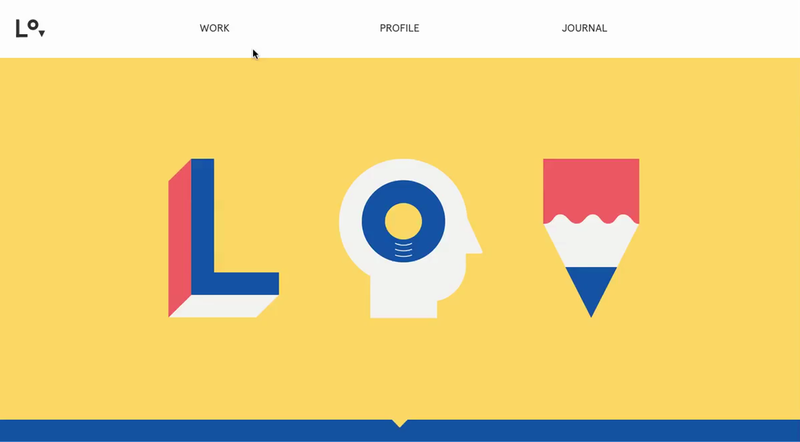 The Great Discontent's recently revamped site is a pleasure to explore. We appreciate the thought that's been given to it's apparent simplicity and long form content. A nice touch also with the fixed next and previous buttons. 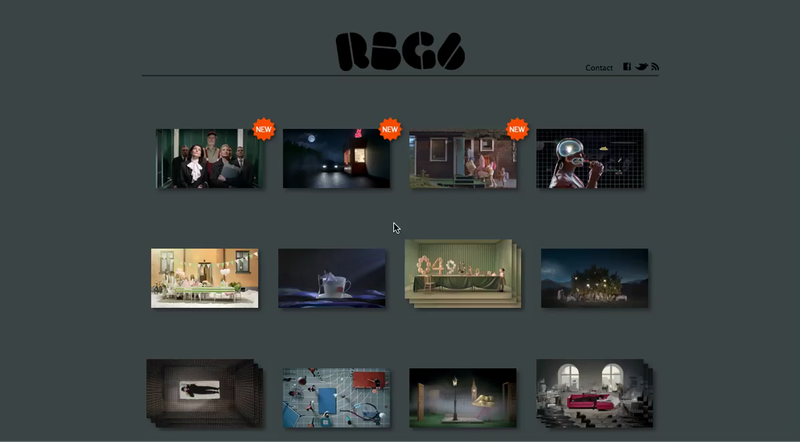 This site for production house RGB6 gets the most out of thumbnails. As you glide over the images they scrub through frames of the video; a lovely touch of interaction. 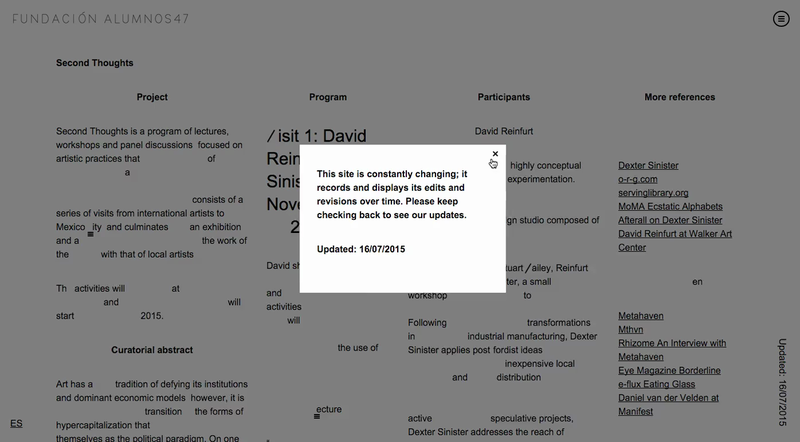 A site that reveals its own history of edits makes for an interesting concept.